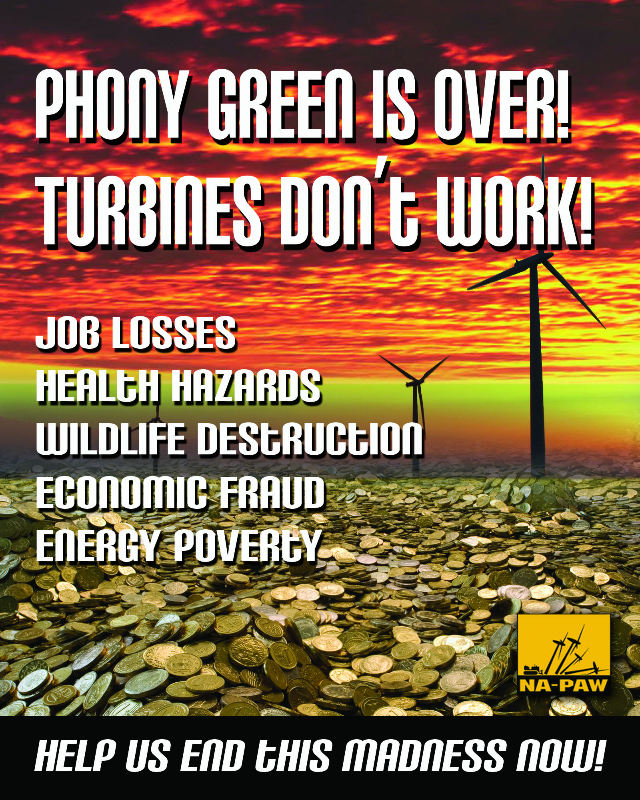 There are no economic or environmental benefits from industrial scale wind projects. On the economic side the negatives are wind energy has no capacity value… wind can not promise delivery on the customers demand as needed. Wind requires back up sources of power 24/7/365, in essence for wind to “work” you need another power plant that is sufficient to supply all the power required. The back up source is a fossil fueled plant in most cases. The cost of wind energy is higher than conventional sources, added to the cost for back up it is an unnecessary burden to the economy. Wind Power plants can not sustain operations without huge government subsidies, it is an industry that is not ready for business. The subsidies add to the already huge cost burden of wind because it is hidden in our taxes (both state and federal) it is in our electric bill, it is added to the cost of every product and service sold in New York State, increasing this states’ noncompetitive position in the market. When wind is not producing energy the “power grid” must buy expensive power from the open market further adding to the cost burden of every New Yorker. 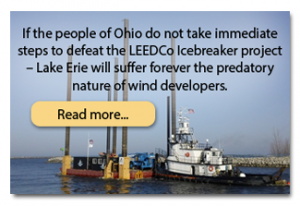 If New York continues to push wind energy we will suffer an energy caused recession in this state. 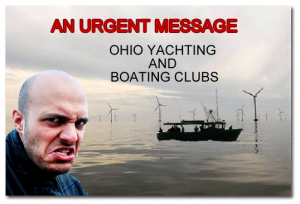 Due to all the costs associated with wind generation the payback time is over twice as long as the life of the average wind turbine making it impossible for such a project to ever benefit our society. The environmental impacts are costly. Human health is adversely impacted from Infra sound. 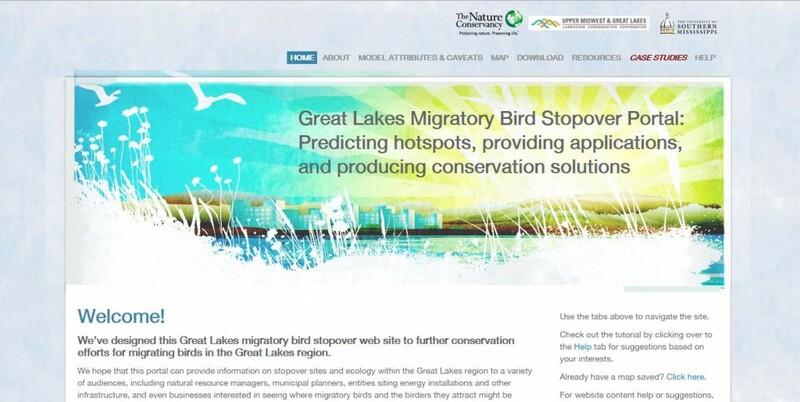 Birds and Bat mortality is high especially from this proposed project in a major bird flyway. The sprawl from wind power projects fragment the ecosystem, from roads and cleared land for turbines, power lines and substations. There is no net reduction of CO2 from wind generation, due to the mandatory requirement for back up generating sources. Pollution caused by building components such as the rare earth magnets, and the disposal of the worn out blades, creates nightmare scenarios for future generations. 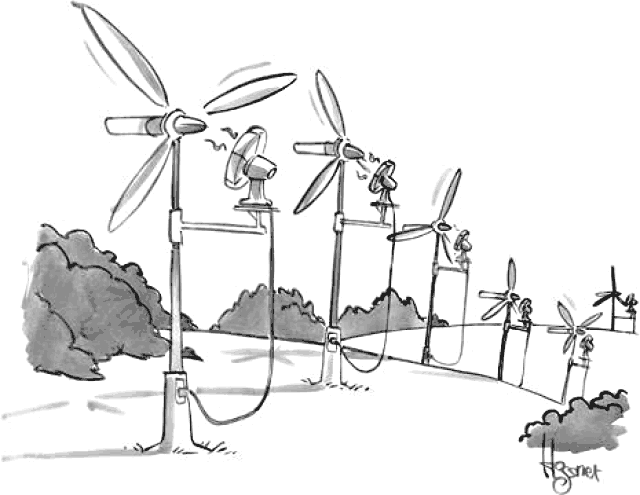 Wind is a folly of the radical left of today’s society and politic; it has no place in a sane energy policy.